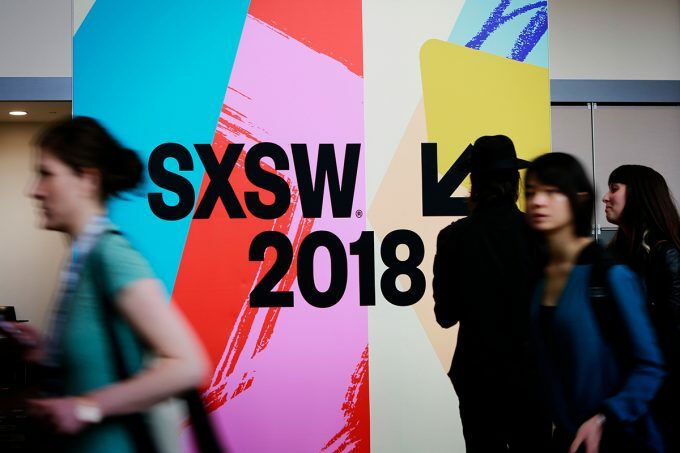 Bauer College Professor Saleha Khumawala was among a select group of educators invited to speak at South By Southwest EDU 2018 Conference & Festival in Austin this month. 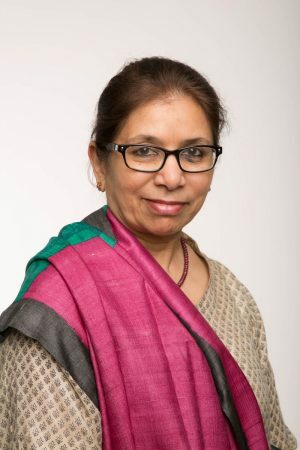 Saleha Khumawala is the Robert Grinaker Professor of Accounting and Founding Director of the SURE™ Program. The SURE™ program has been recognized by the U.S. Small Business Administration, the Governor’s Office and many others for its success in creating financial empowerment in under-resourced communities, building professional experience for students, and facilitating community investment for businesses and higher education institutions. Since 2012, SURE™ has trained small business owners – many of them women who are African-American or Latino — throughout 60-plus zip codes in Houston. Bauer students support entrepreneurs through the process of writing of a business plan and other business fundamentals, and subject matter experts lend professional expertise for topics ranging from finance to marketing. The 12-week program culminates with a Pitch Day, or opportunity for entrepreneurs to pitch business proposals for funding to potential investors. To date, the program has educated more than 600 entrepreneurs, with more than 115 businesses launched or expanded.